An alternative treatment for cancer has come to light after various studies have found that it is able to effectively inhibit colon cancer. 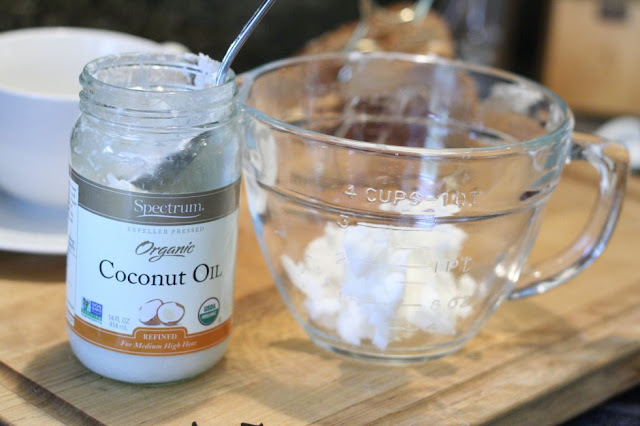 Coconut oil has been touted for a very long time as a natural-cure all and an effective alternative to pharmaceutical treatments and medication. Although it has had years of traditional medicinal use and anecdotes to back up it’s efficacy, there has been very little scientific research conducted on it. However, new research has shown that coconut oil is a potential alternative to typical colon cancer treatment. According to one study conducted by Adelaide University of Australia, researchers found that lauric acid, a saturated fat that is one of the main ingredients of coconut oil, was able to destroy 93% of colon cancer cells that it was tested on over a 48-hour period. This makes coconut oil a promising alternative treatment to colon cancer. Many people believe that, despite coconut oil’s various beneficial properties, it’s health benefits have been downplayed by big corporations. According to Ty Bollinger, a proponent of alternative medicine and host of The Truth About Cancer, food manufacturers had a large part in this. Bollinger goes on to explain how it was in fact coconut oil’s “replacements” that were causing all of the health problems that companies were accusing coconut oil of causing. Although coconut oil’s health properties are often questioned due to it’s high fat content, the type of fat that it is made up of has led most experts to disregard this sentiment, and it’s use as an alternative treatment to cancer is still being studied.